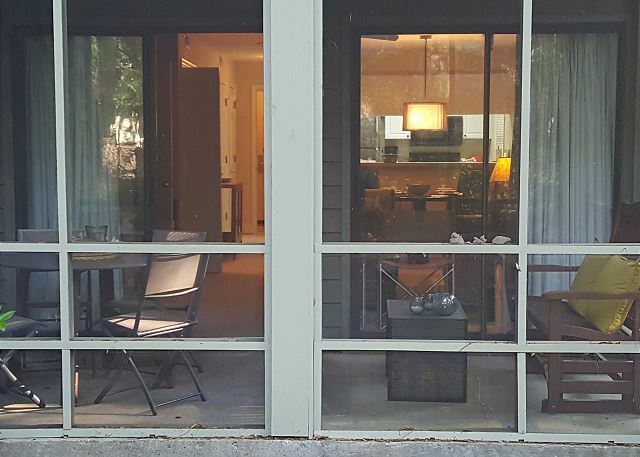 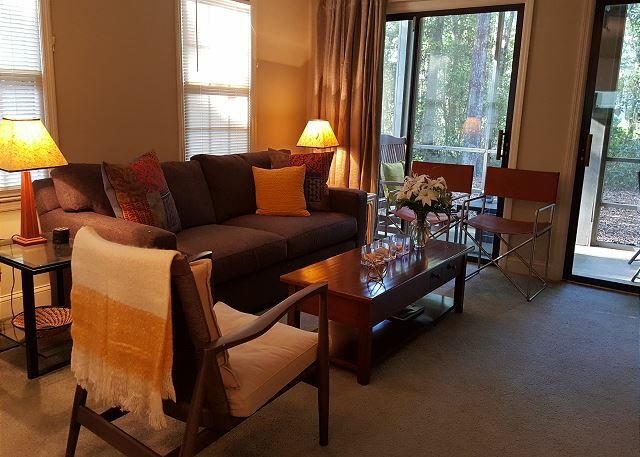 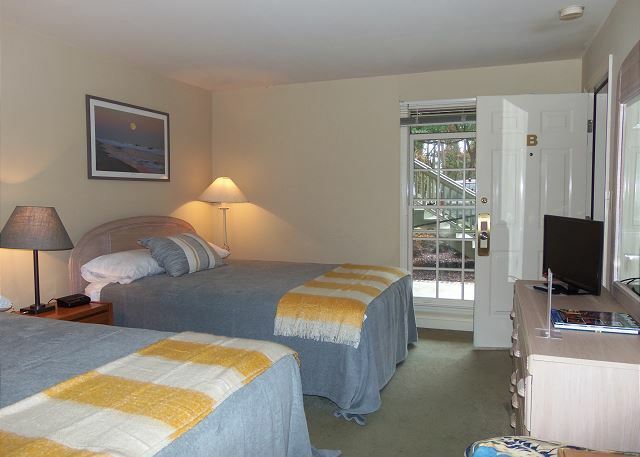 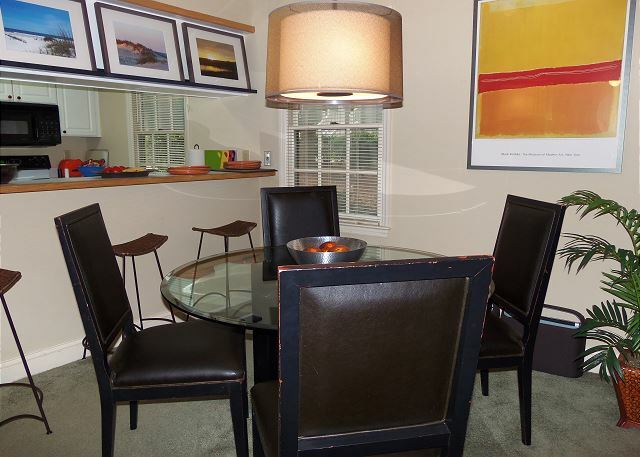 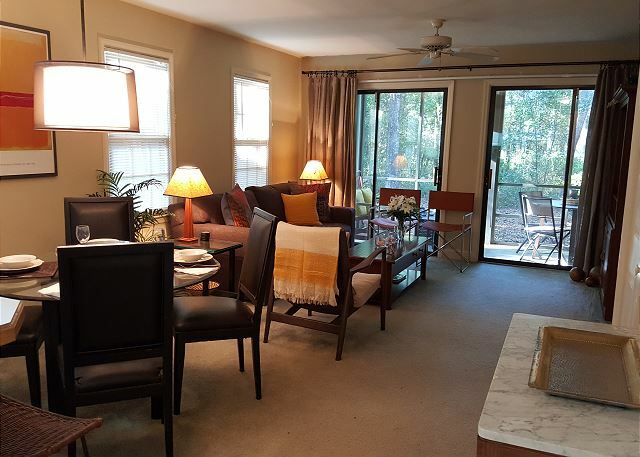 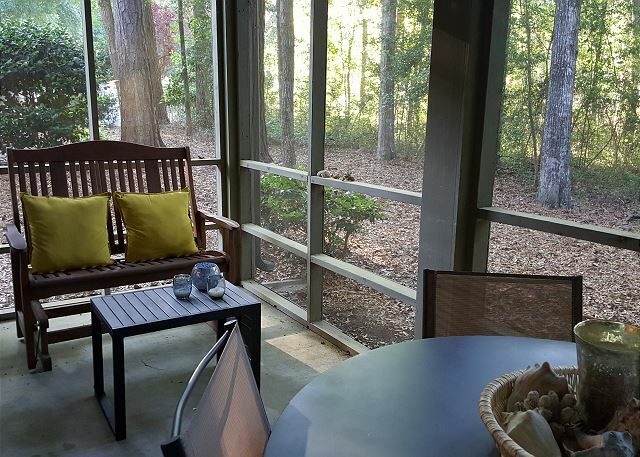 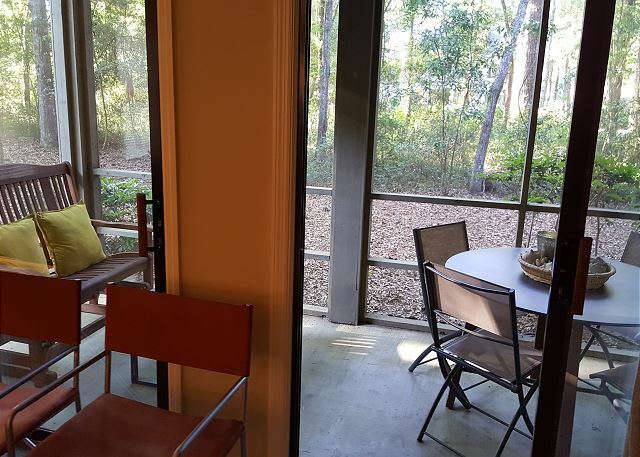 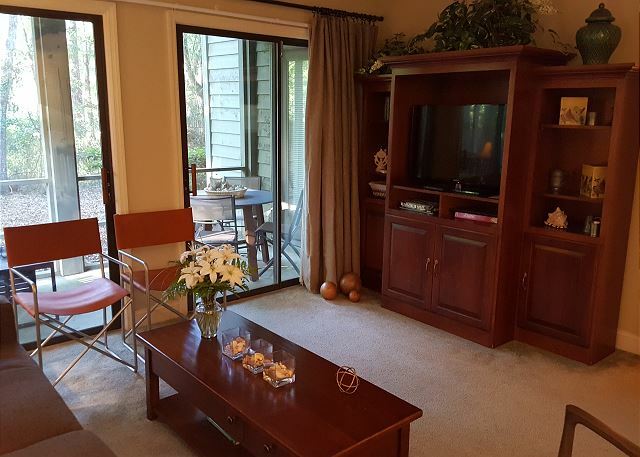 Tanglewood 179 - Book a wonderful week in this quiet, comfortable unit. 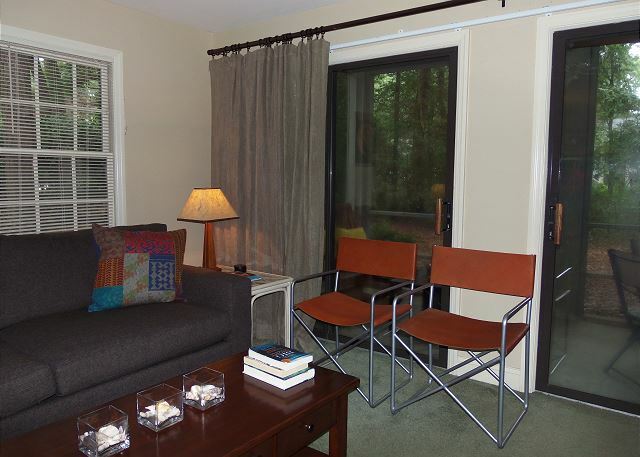 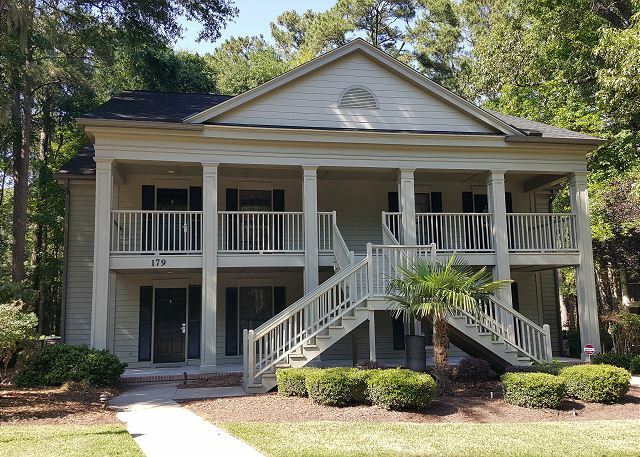 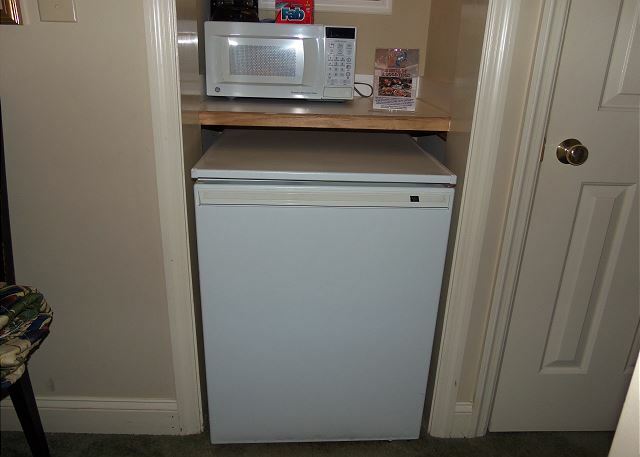 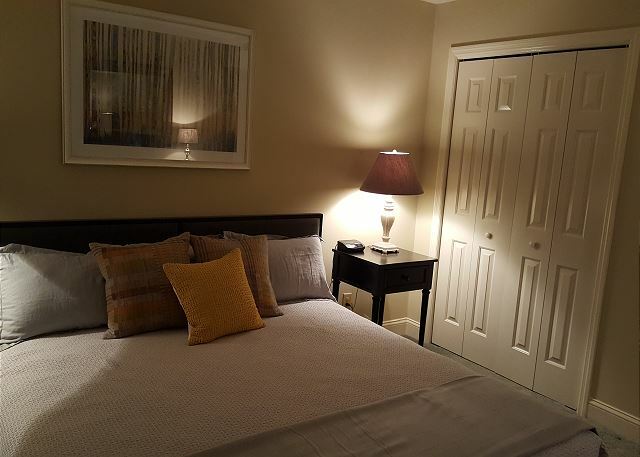 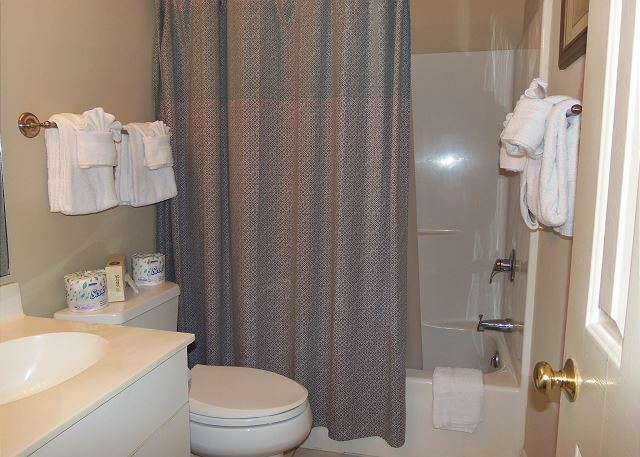 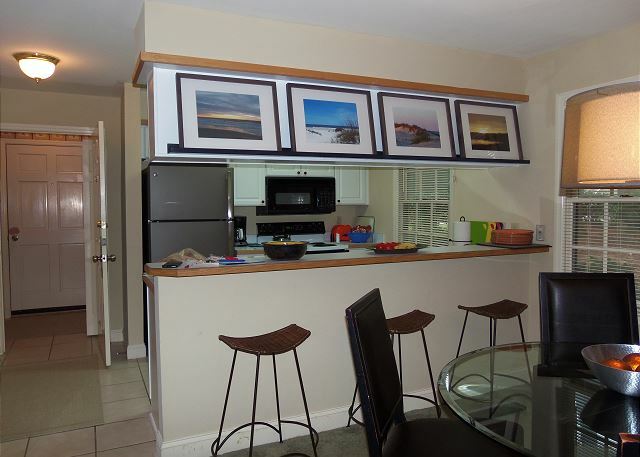 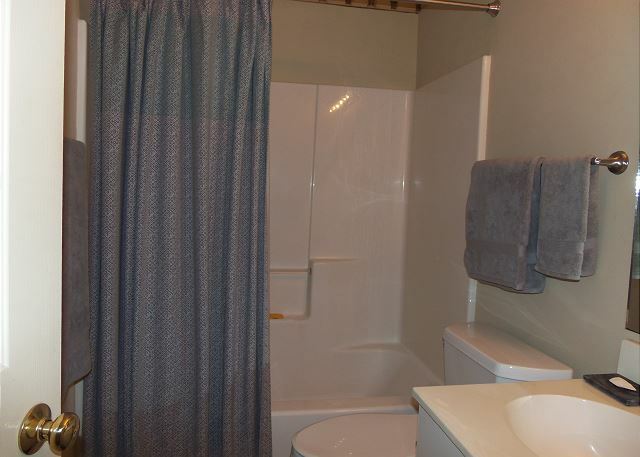 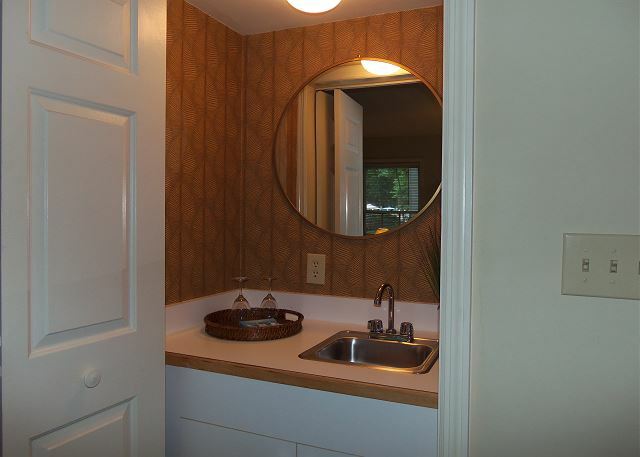 Two bedroom unit features full kitchen, screen porch, 2 full bathrooms, cable TV, wifi, washer/dryer and more and more! 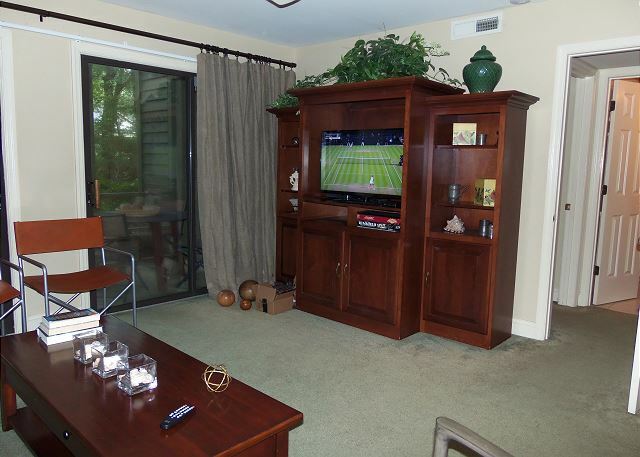 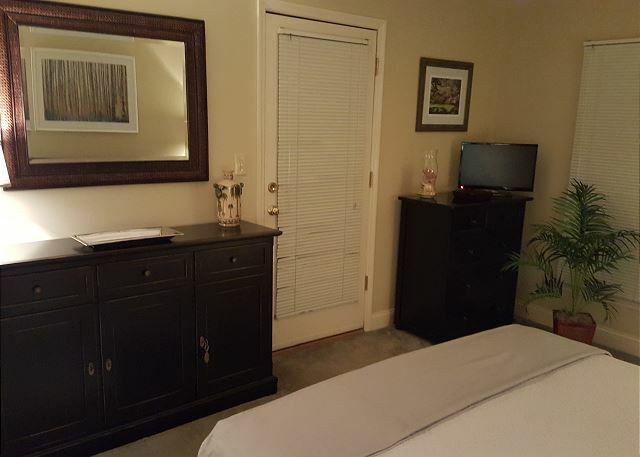 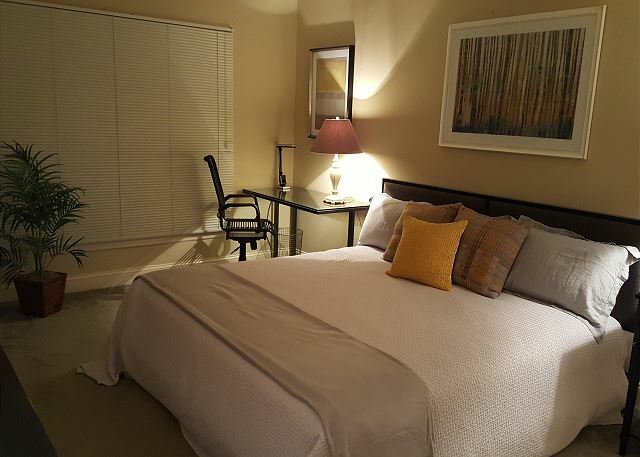 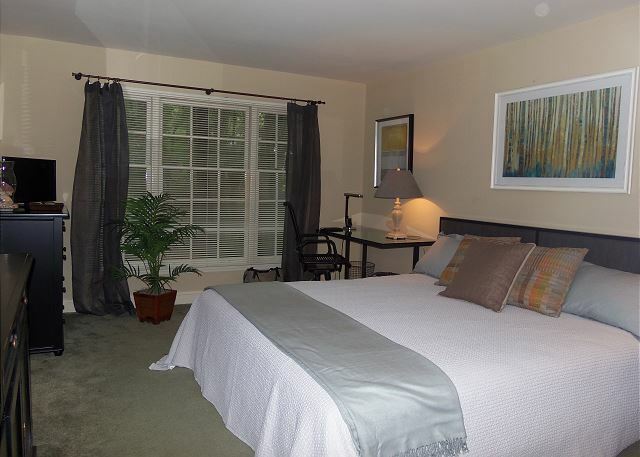 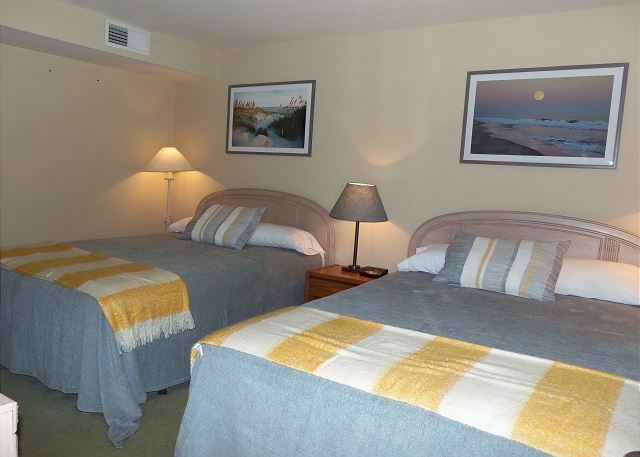 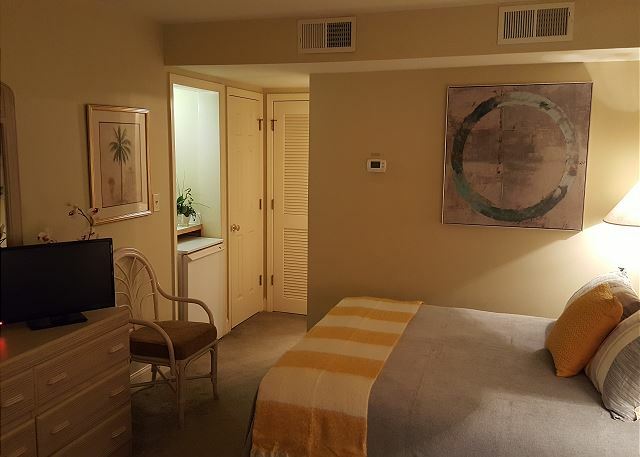 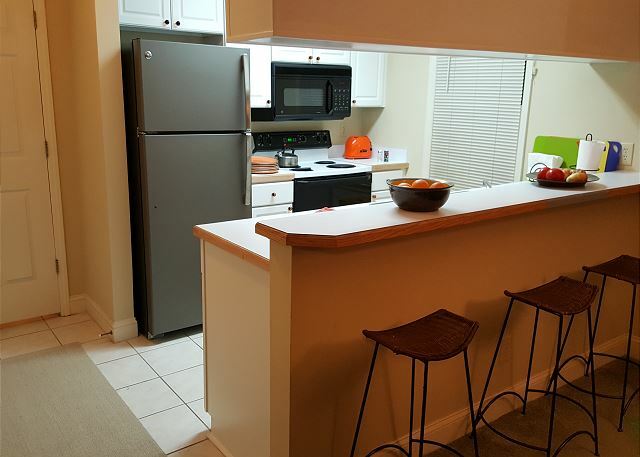 Unit has access to pool, golf and Huntington Beach State Park during guest stay. 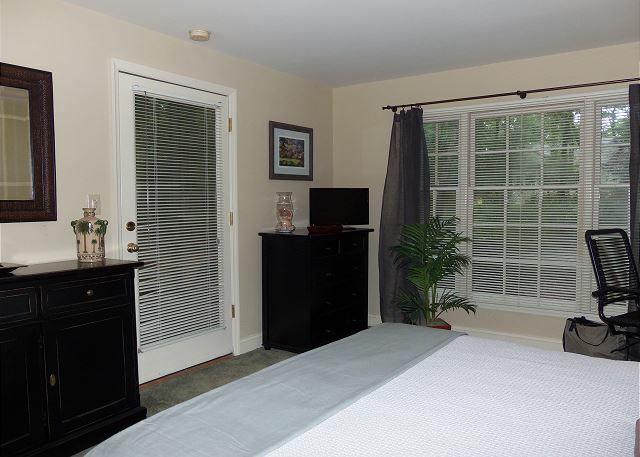 First bedroom has two queen beds and the 2nd bedroom has one King bed with access to the screen porch and super desk area. 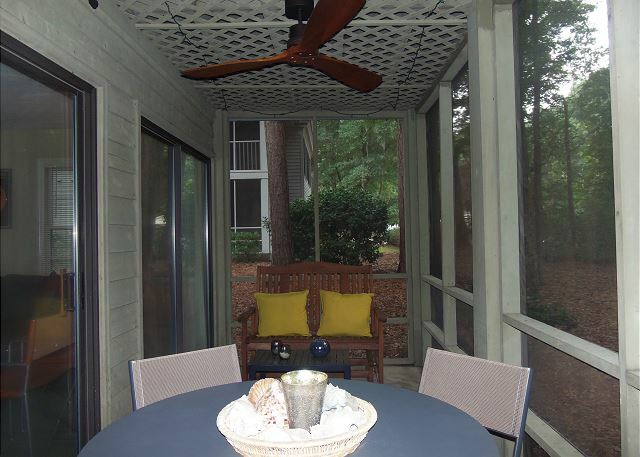 Pawleys Plantation is a private gated community with golf, pools and quiet tree lined streets. 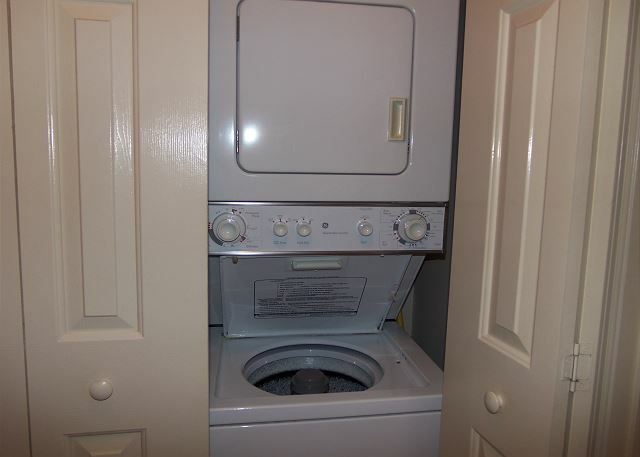 Spend a long weekend or a week in this super unit.